Jennifer wants to help you look younger and be your best with her extensive approach to total skin. 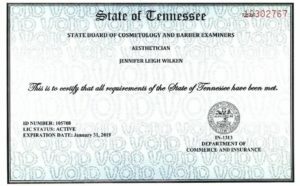 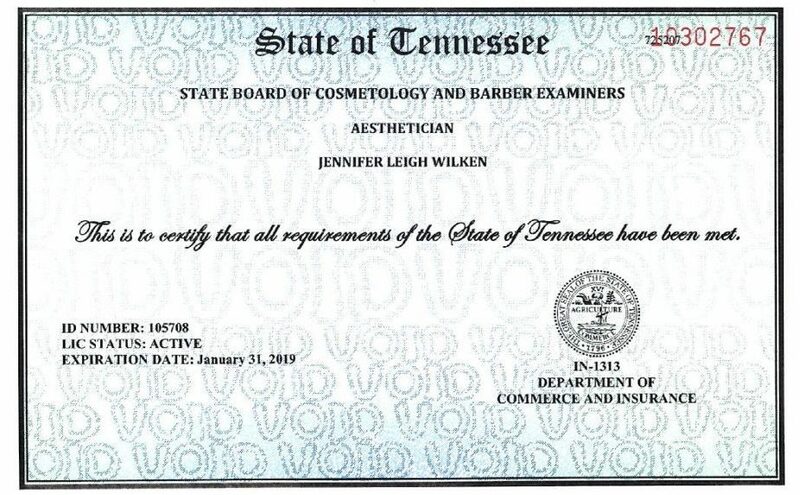 With over 20 years of experience, Jennifer has been serving thousands of clients as one of the top Licensed Permanent Cosmetic technicians and Licensed Aesthetician in Middle Tennessee. 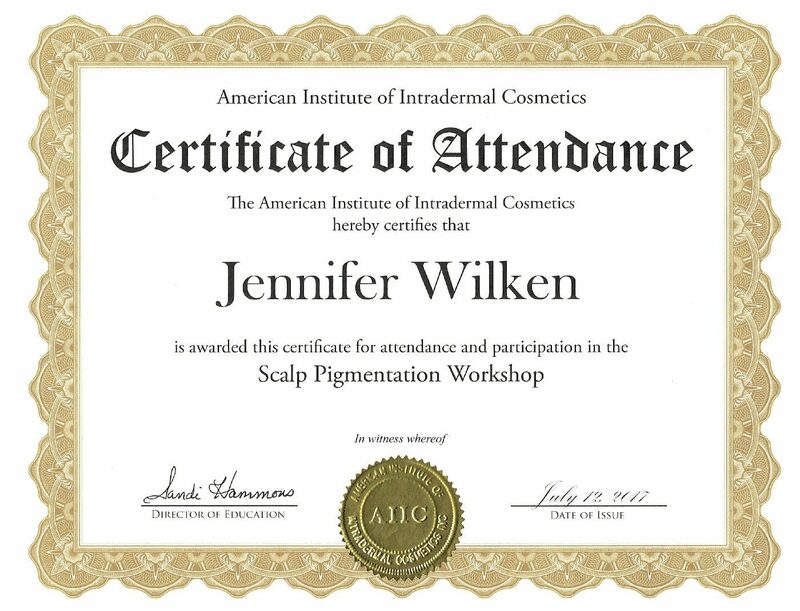 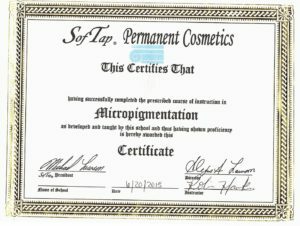 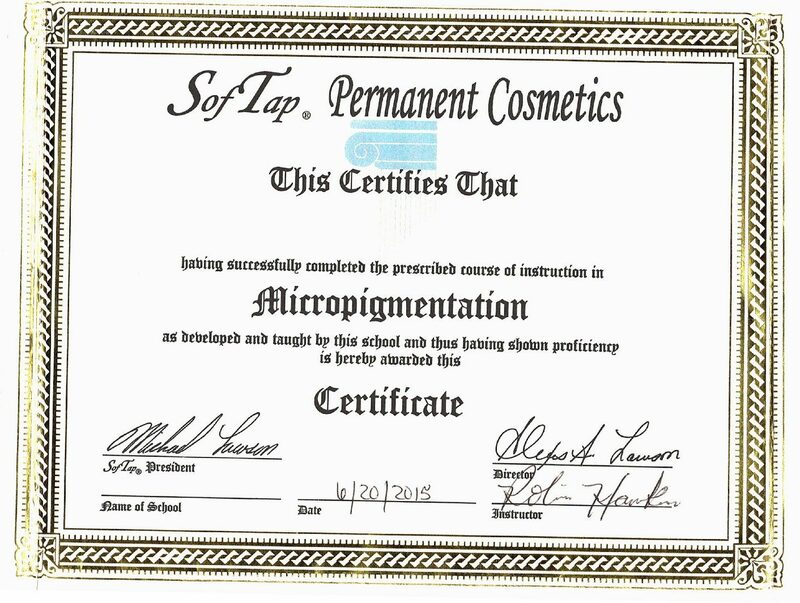 She holds multiple certifications in different modalities including Machine, SofTap, Microblading, Paramedical, and Scalp Micro-pigmentation. 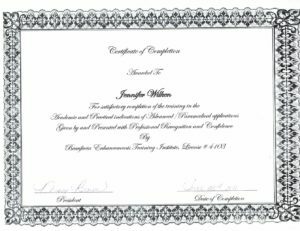 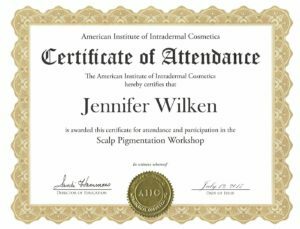 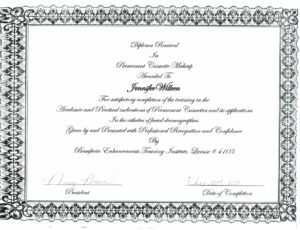 Jennifer is member of the SCPC- Society of Permanent Cosmetic Professionals, which holds its practitioners to the highest standards. 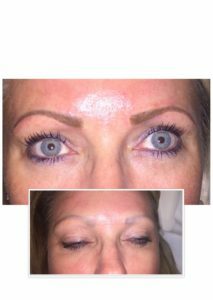 With years of education and experience, Jennifer can help your skin look younger and more vibrant. She treats all skin conditions by using the latest medical grade skin care products and anti-aging technologies. She's passionate about her work and continues to study the field of Aesthetics, Permanent Cosmetics and Microblading to keep up with the latest treatment to help you live Confidently! 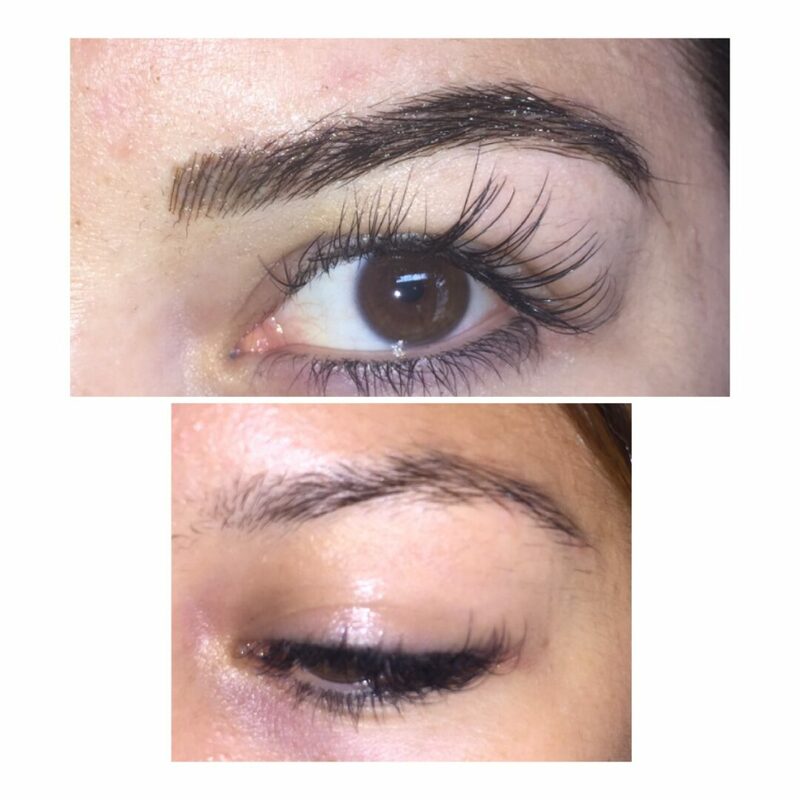 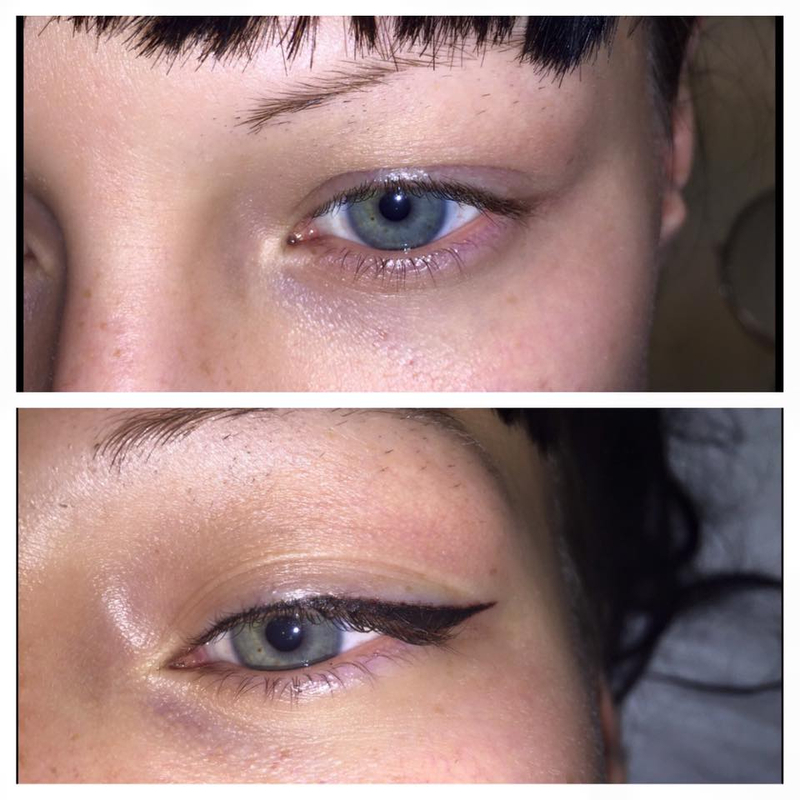 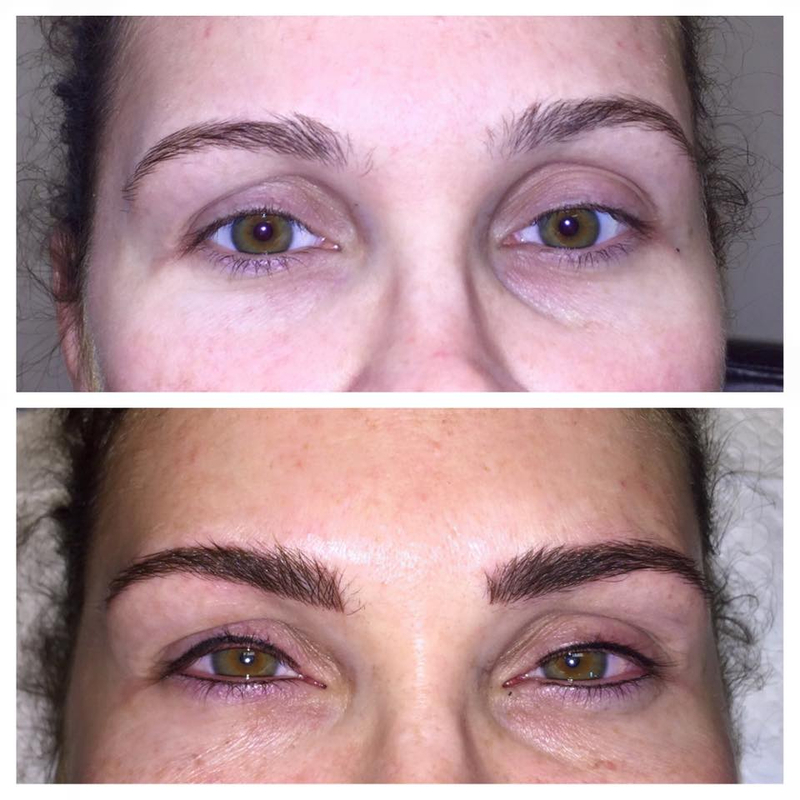 "I got my eyebrows microbladed by Jennifer and I couldn't have asked for a better experience. She took the time to explain the process to me before hand and while she was doing it. 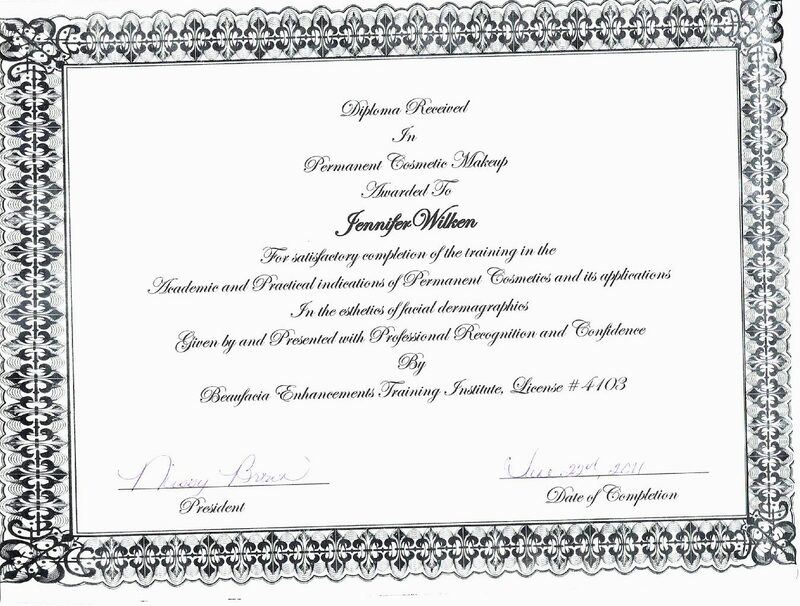 Jennifer made sure that I was comfortable the whole time and made sure to tell me what she was doing so I didn't lost. 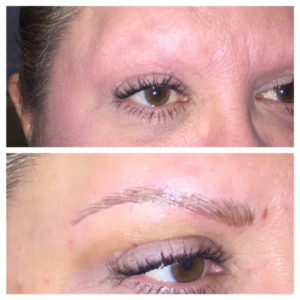 I was a little nervous to get them done, but I'm so glad I chose to get them done here. 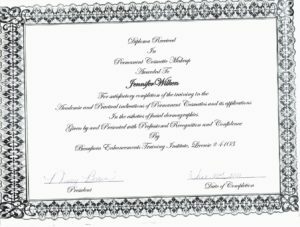 Both Jennifer and Jeanette were very friendly and accommodating. 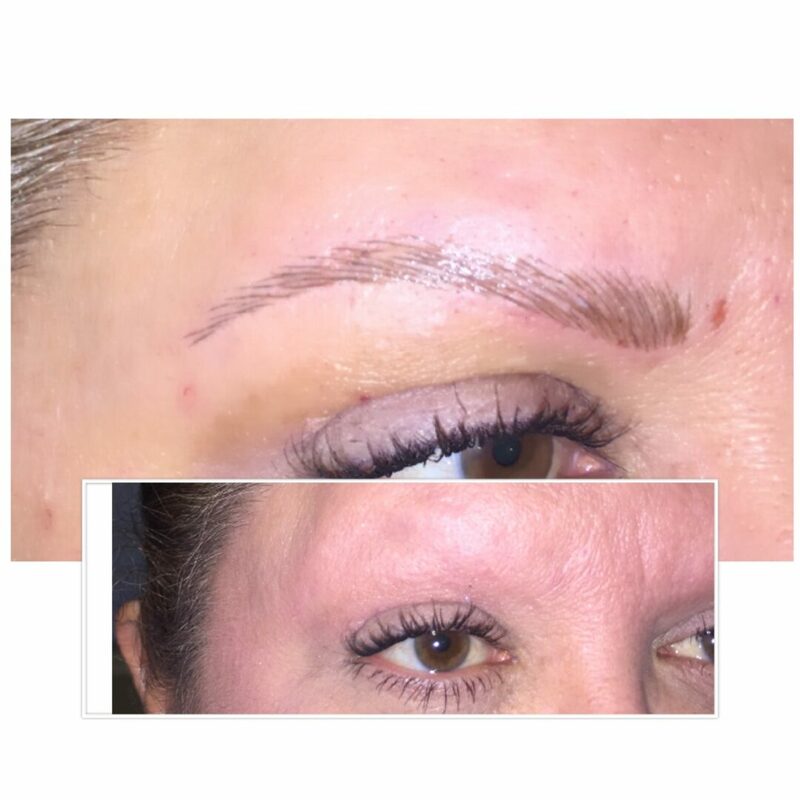 I would definitely recommend going to Jeanette Wirz Permanent Cosmetics if you would like to have microbladed Eyebrows or any of the permanent cosmetic services!! 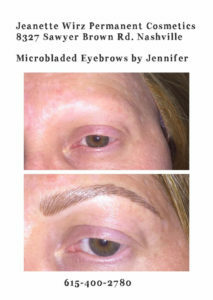 Jenny is fantastic!!! 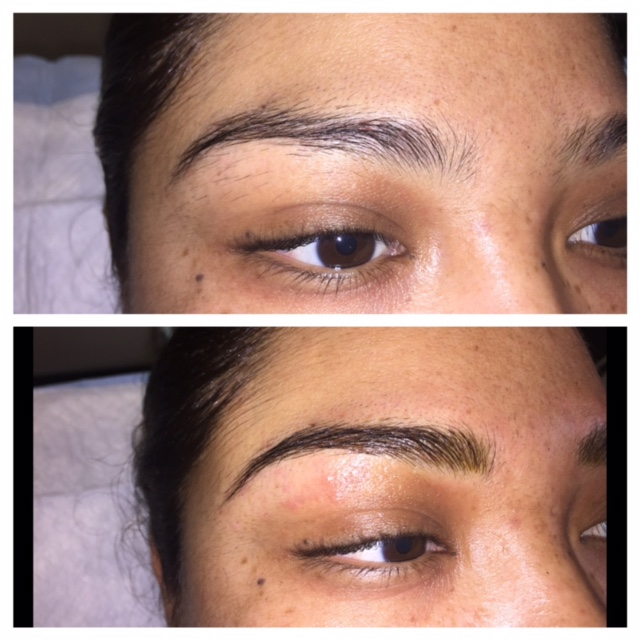 Love her work.."
"Full Eyebrows are so youthful. I had mine done a few months ago with Jennifer and it is the best thing I have ever done!" 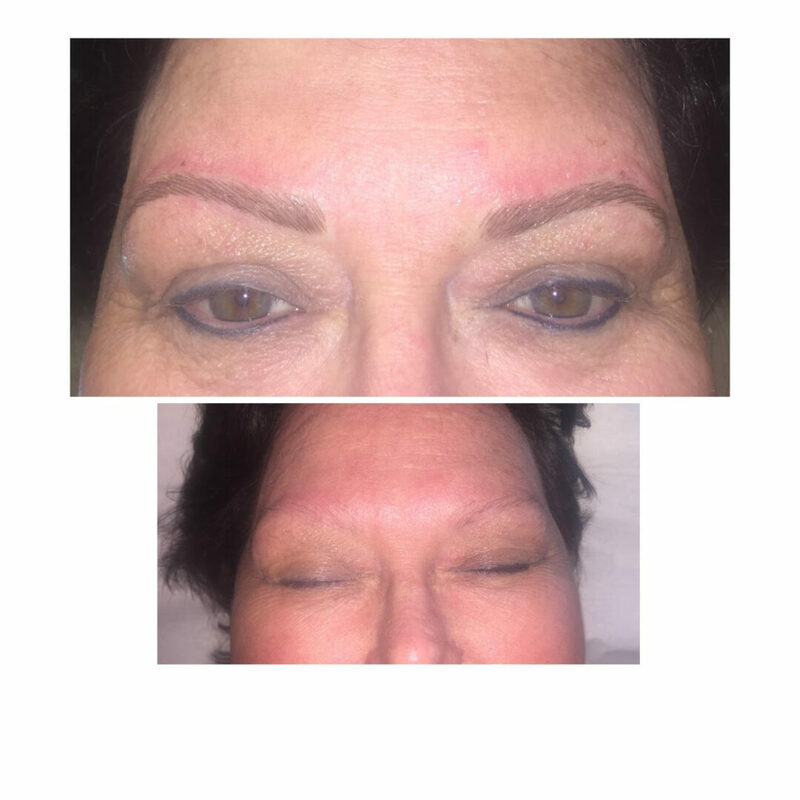 "Love my new eyebrows! I didn't realize how for apart my eyebrows had become... 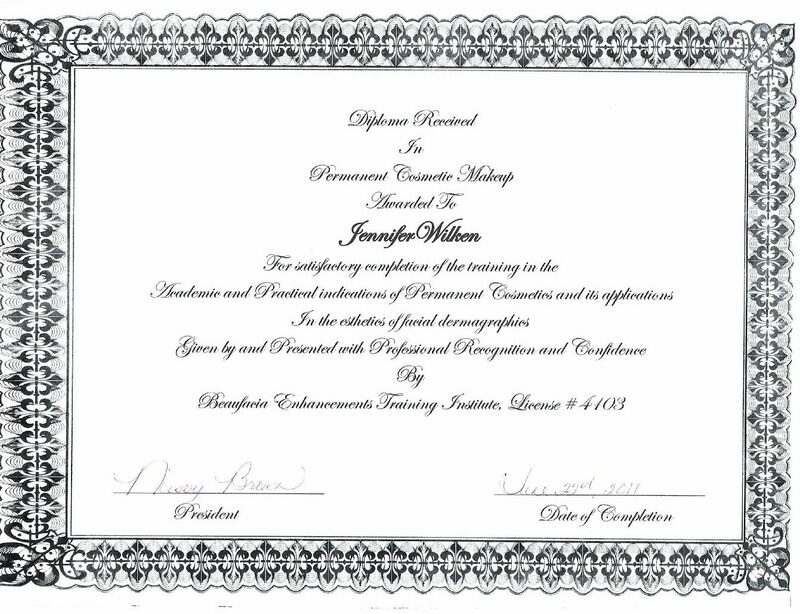 Thank you Jennifer!" 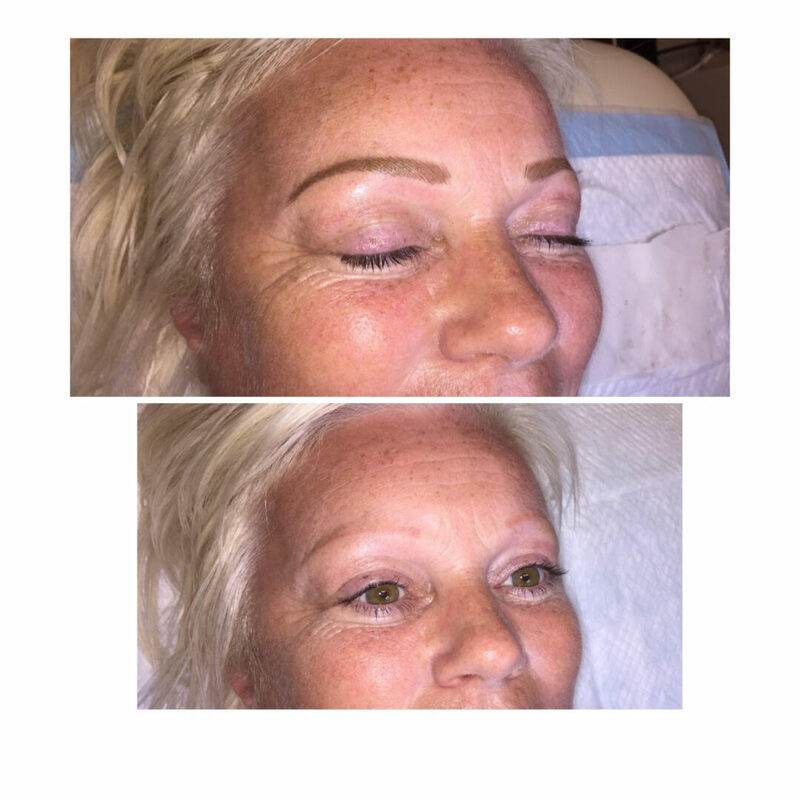 "I am loving my beautiful eyebrows. 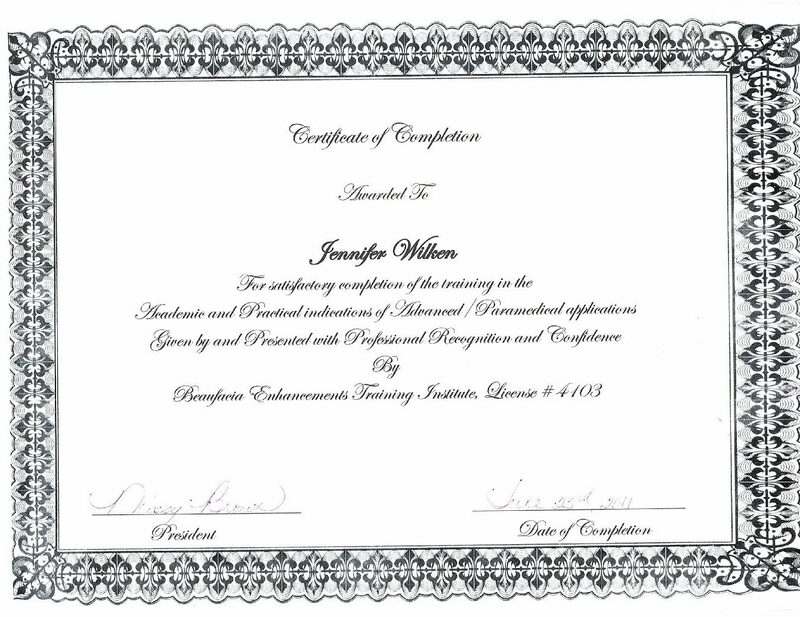 Thank you so much.."
"Jennifer is an AMAZING permanent makeup artist! 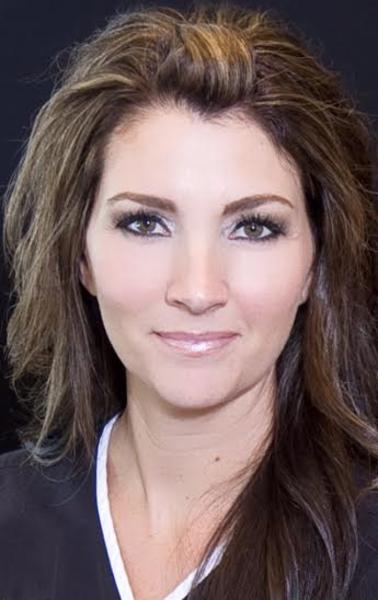 She is truly one of the best in the industry if not the BEST!!" 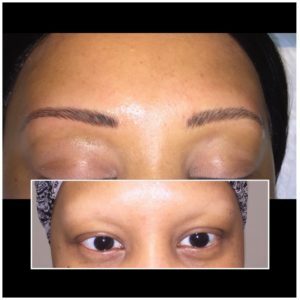 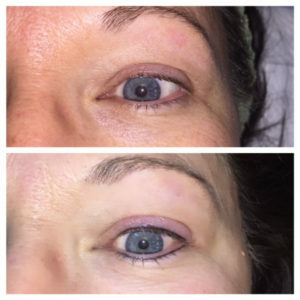 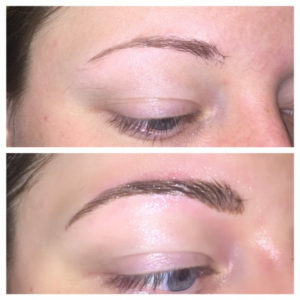 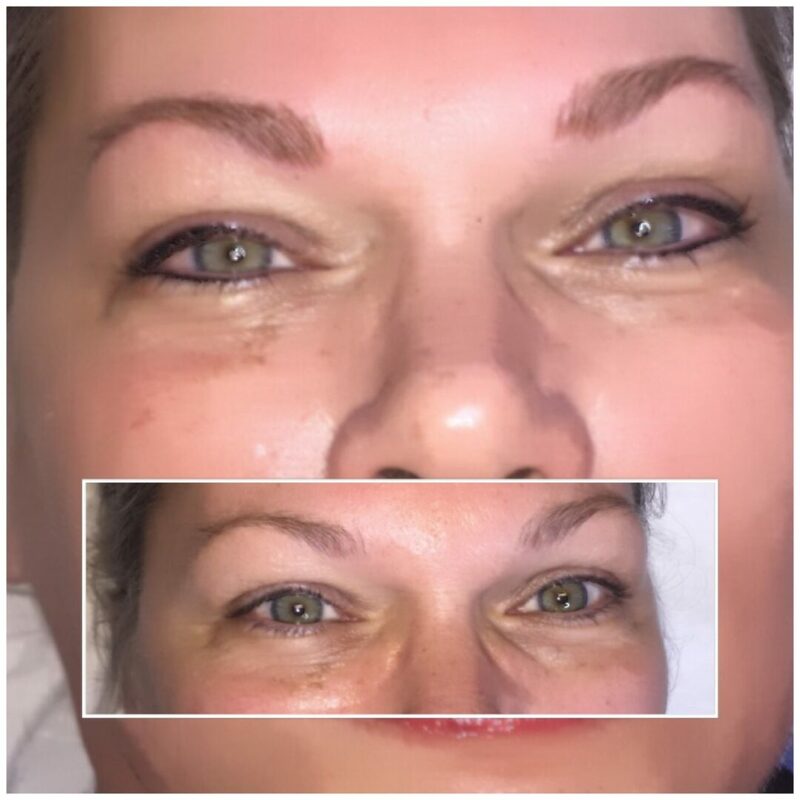 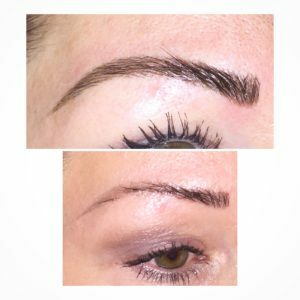 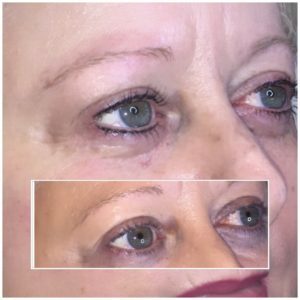 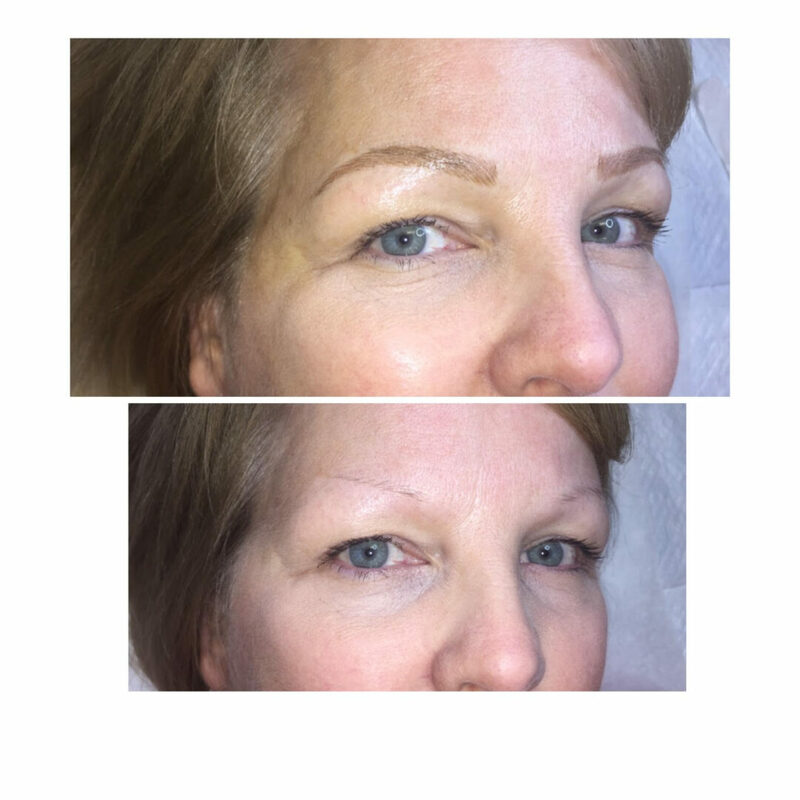 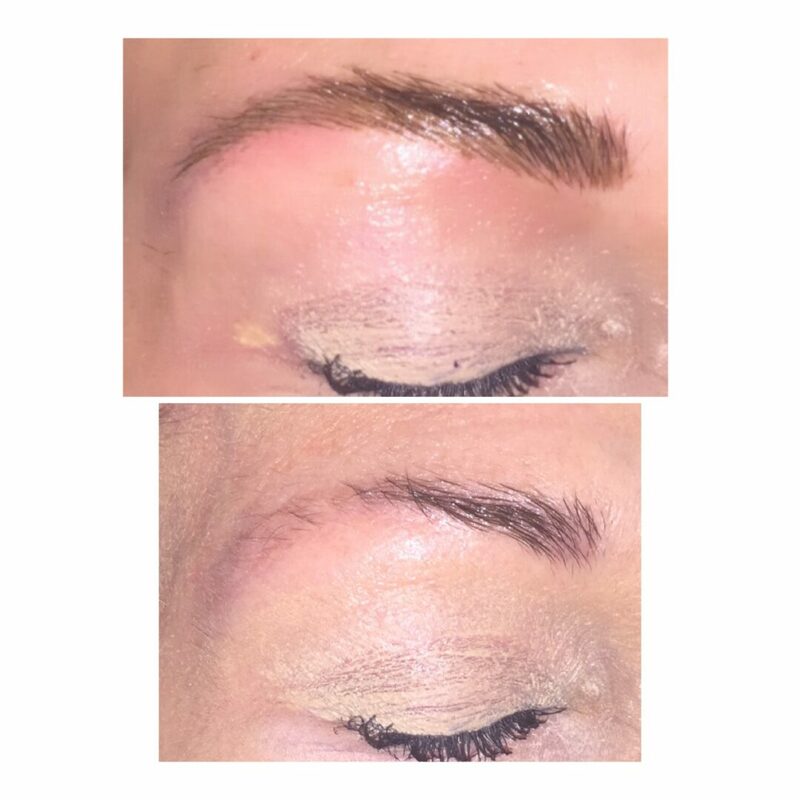 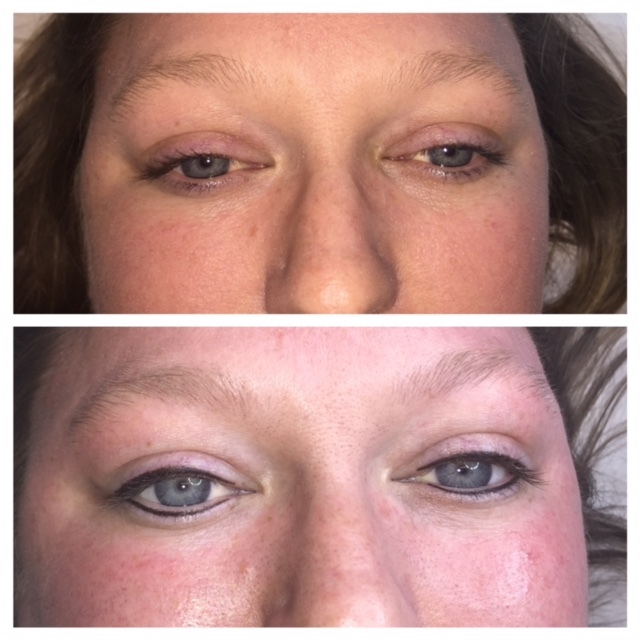 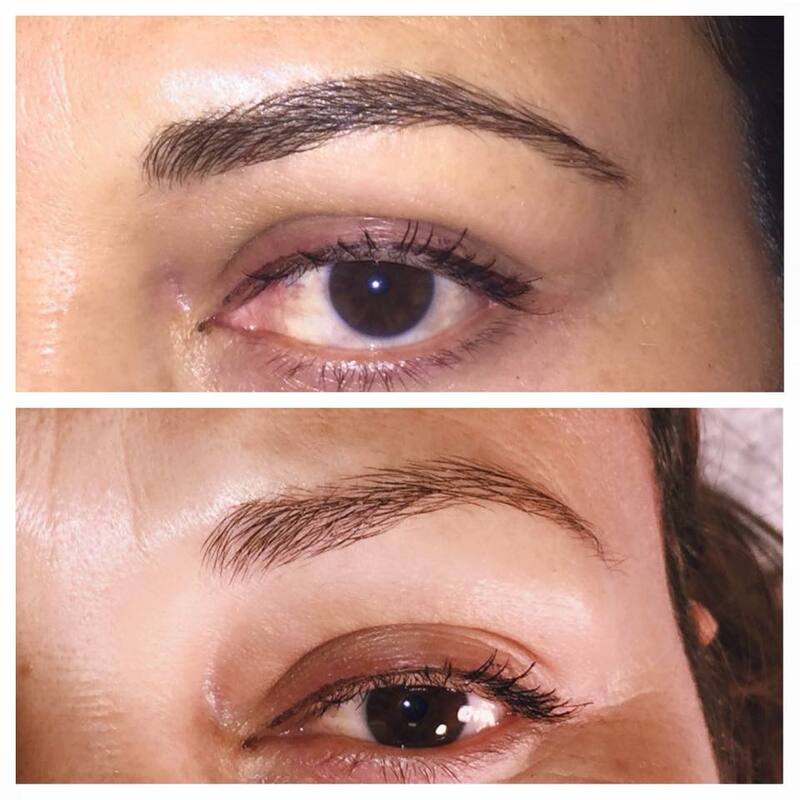 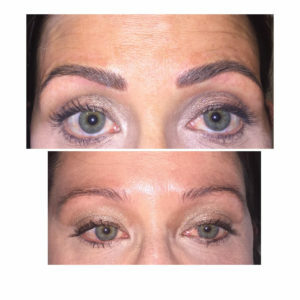 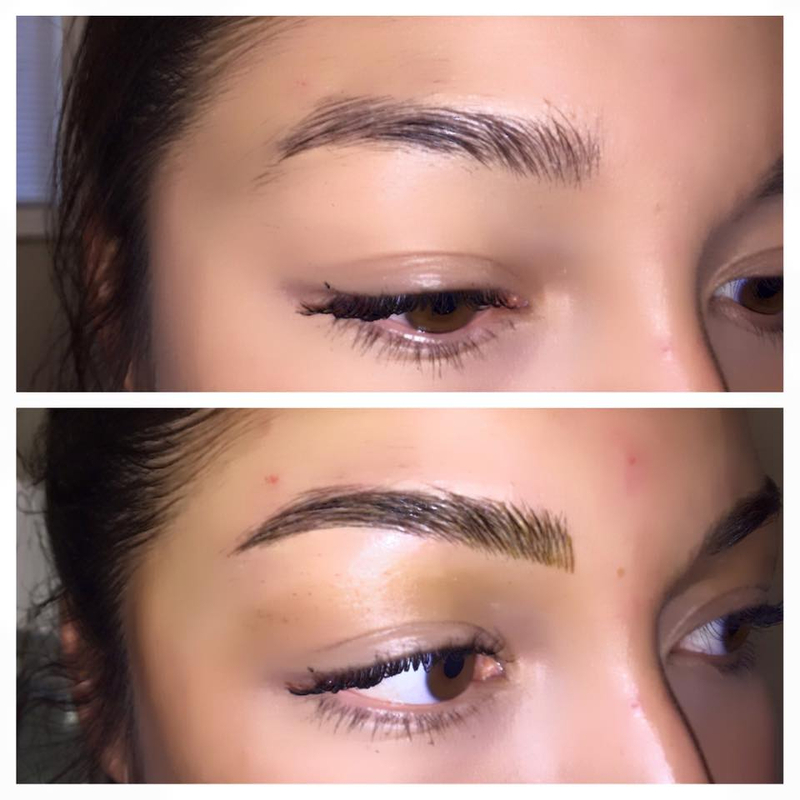 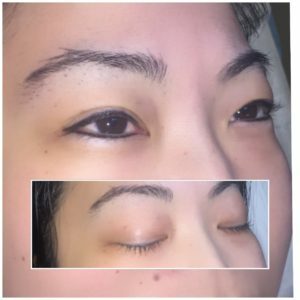 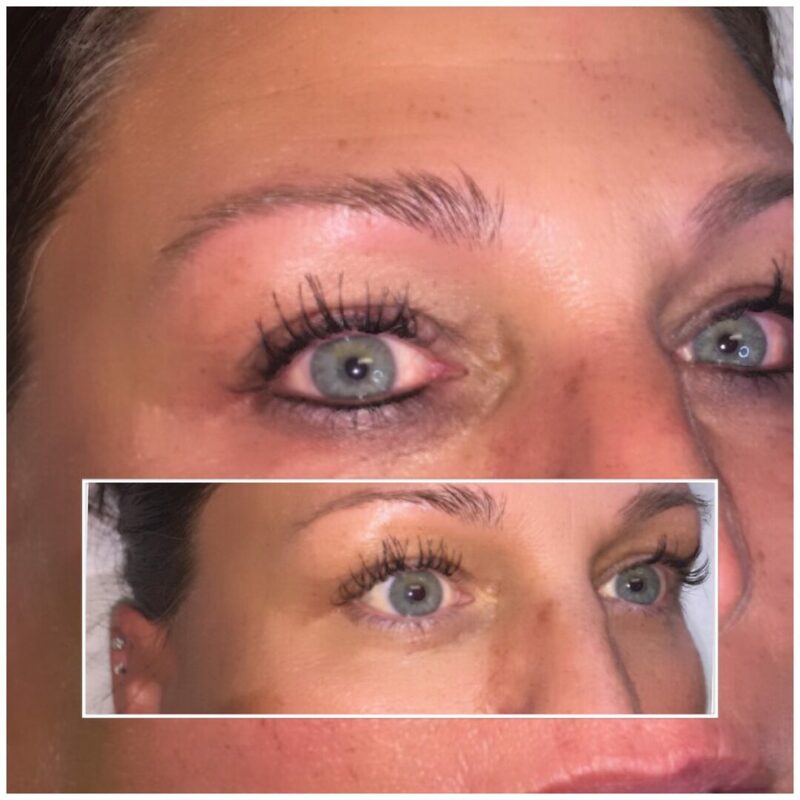 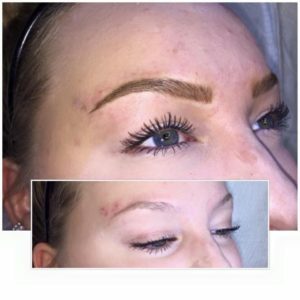 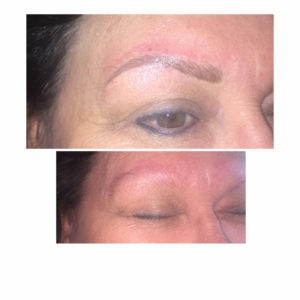 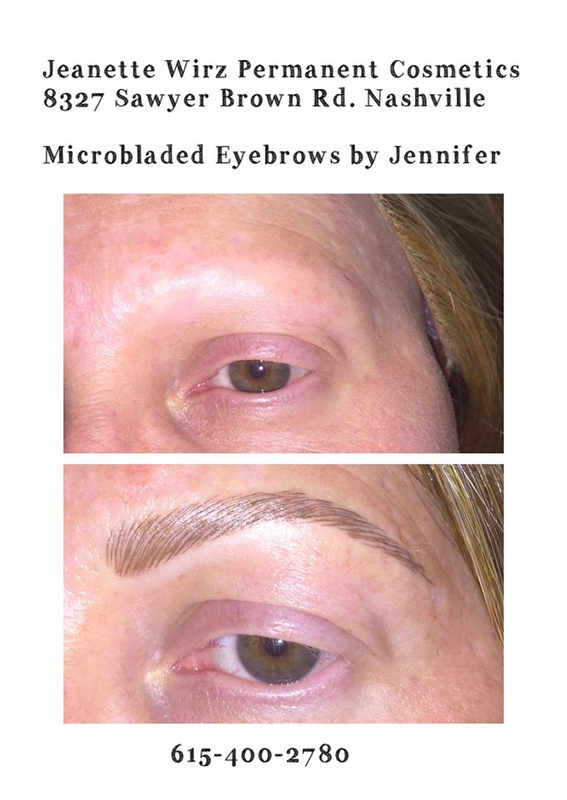 "Microblading by Jennifer was a great natural looking result." 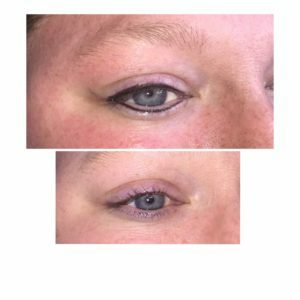 "FABULOUS Eyeliner-no more need for eyeliner pencils any longer. Best decision ever!"